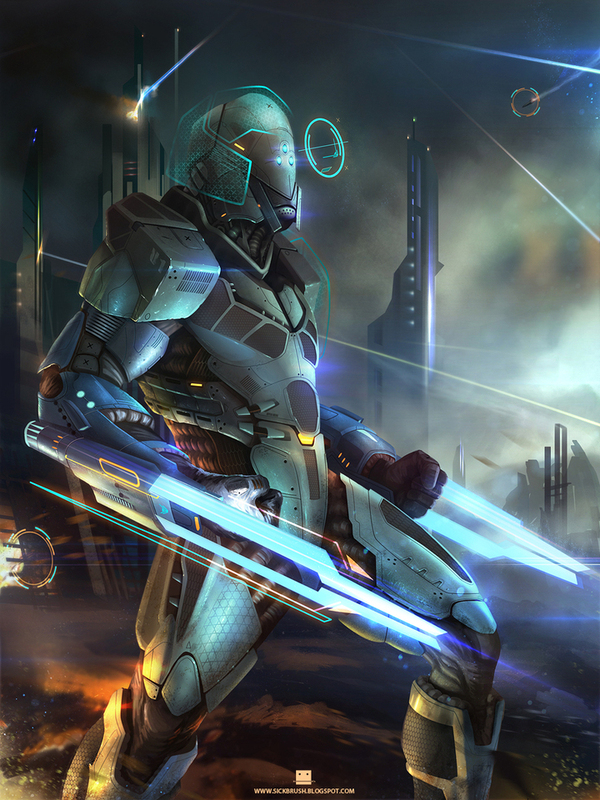 The idea may be popularized by the book Starship Troopers but as a concept, the idea of a suit that enhances the user strength and performance was something constant on the mind of the artists uploading their work here on Artlords. In this post, we pay attention and tribute for those who dared to put characters in this special type of outfits and all the cool concepts that came from it. This is your heroes in a can, technology marvels of suited individuals.